Dental Technician Working On False Teeth. Table With Dental Tools. Stock Photo, Picture And Royalty Free Image. Image 39695437. 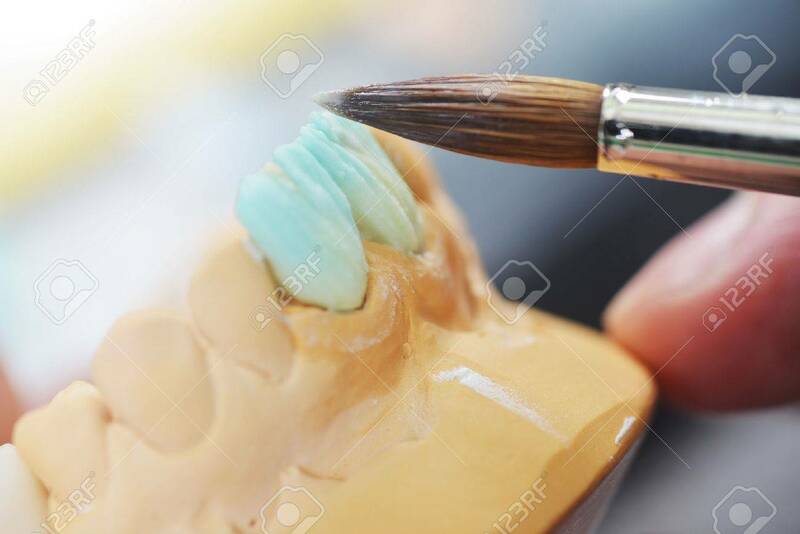 Stock Photo - dental technician working on false teeth. table with dental tools. dental technician working on false teeth. table with dental tools.